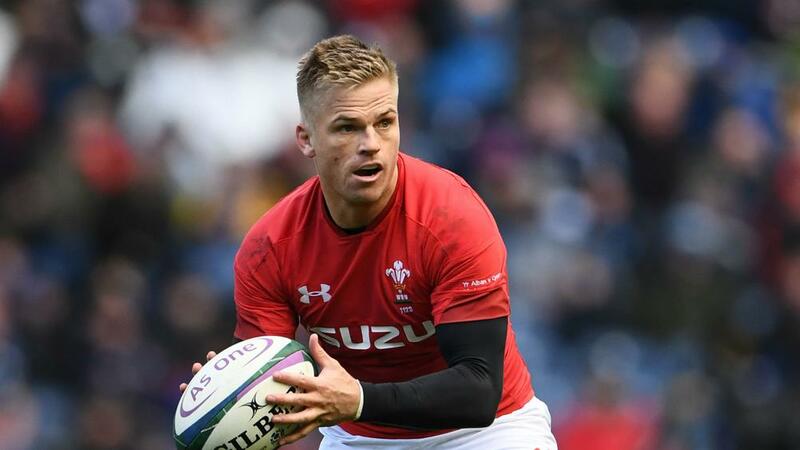 Gareth Anscombe wants to stay in Wales with Cardiff Blues, according to coach John Mulvihill, and the two parties are close to agreeing a new deal. Anscombe raised doubts about his future, and that of other top players, amid uncertainty over the restructuring of the Welsh regions. A merger between the Ospreys and the Scarlets had been mooted earlier this month, and Grand Slam winner Anscombe suggested it could lead to Wales's heroes looking elsewhere, even though it could harm their international eligibility. Mulvihill is confident Anscombe has no intention of leaving, though, despite greater financial rewards being available elsewhere. "Hopefully we are getting closer," the Blues coach said. "There are a few contractual issues we are trying to work through to make a final offer to Gareth that I think shows his worth in the game in Wales. "He can get a lot more money playing overseas, but he doesn't want to do that. "He wants to play for Wales, he wants to go to the [Rugby] World Cup and I think deep down in his heart he wants to be at Cardiff Blues with all his mates here. "We are just working through that and hopefully we can get something done in the next few weeks. "I want him to stay here and hopefully sooner or later we can sort it out."